Cover the bottom of the pie crust with the cheese, then add the prepared vegetables. 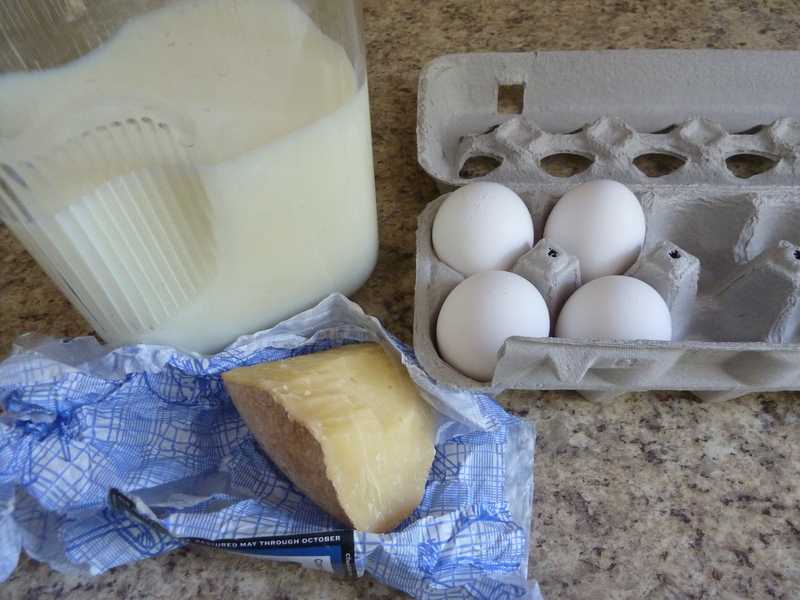 Beat together the eggs, milk, salt, and herbs and pour over the cheese and vegetables. Bake at 375 for 45-50 minutes until the filling is set. Quiche is traditionally made with cream, but I always use nonfat milk and it still comes out delicious. Though as far as tomatoes go, I have so many other uses for them that it’s not often that they make it in to a quiche. 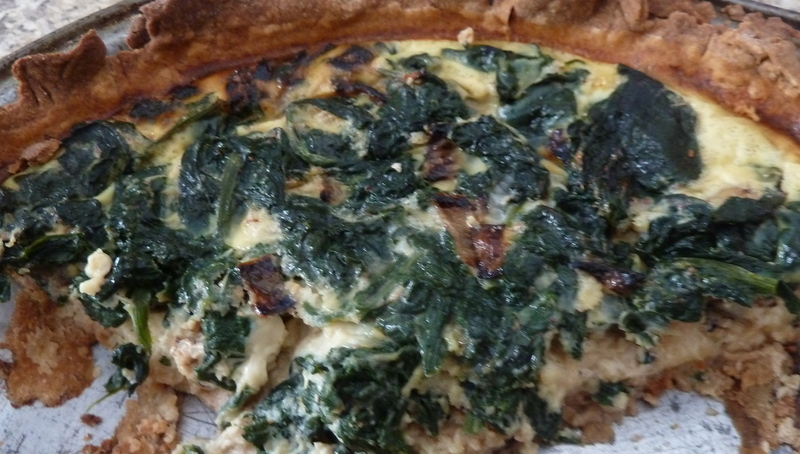 This entry was posted in food from the garden, recipes and tagged baking, quiche, recipes, spinach, tomatoes. Bookmark the permalink.